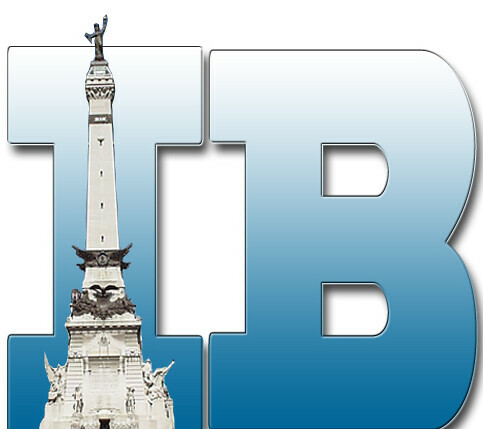 It’s a big week in the Ag world! This week we are celebrating National FFA Week. A majority of people have heard about the FFA organization, but most people assume that it’s just about kids who grew up on a farm and are only concerned with beef cows, big tractors and blue jackets. But this is definitely not the case! By this point, you might be asking yourself, what IS the deal with those blue jackets they wear? According to the National FFA Timeline and other sources, the jackets were originally created to be worn by the Fredericktown Band of the Fredericktown FFA Chapter, and soon the jackets caught on with other chapters. 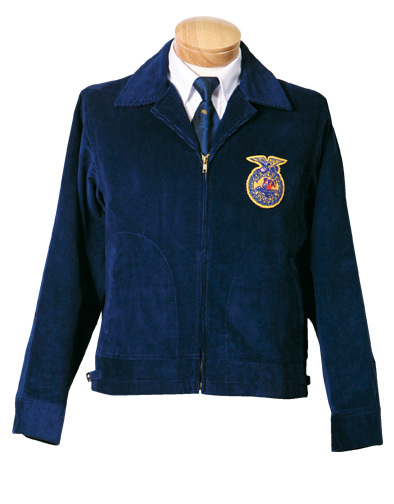 The Official FFA Jacket was adopted in 1933 as the Organization’s “Official Dress” and now serves as a symbol of professionalism and pride. If you want to read more about the jacket’s history, you can get it straight from the company who makes them- Universal Lettering Company. And in true FFA fashion, always remember to “Lead out Loud” this week with your “Blue Jackets, Gold Standards”—HAPPY FFA WEEK EVERYONE! Posted on February 23, 2011, in Ag Events, Agvocating and tagged FFA, FFA Blue Jacket, FFA Official Dress, National FFA Organization, National FFA Week. Bookmark the permalink. 1 Comment.